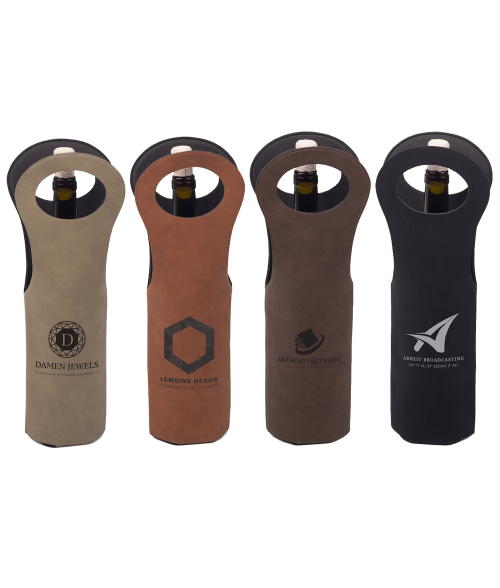 Celebrate your friends on their special day with this trendy wine tote. Laser engrave your favorite image to produce a sharp contrast image which is sure to impress every individual. Available in Buckskin, Chestnut, Bay Brown and Black.